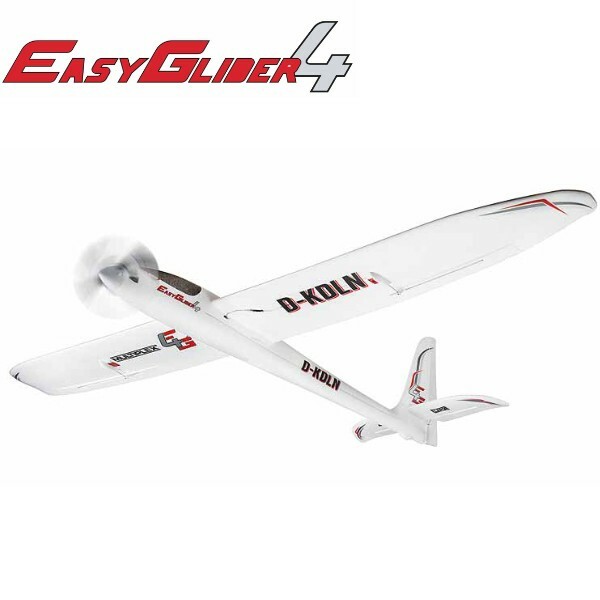 The Easyglider 4 Multiplex is the most popular electric glider! 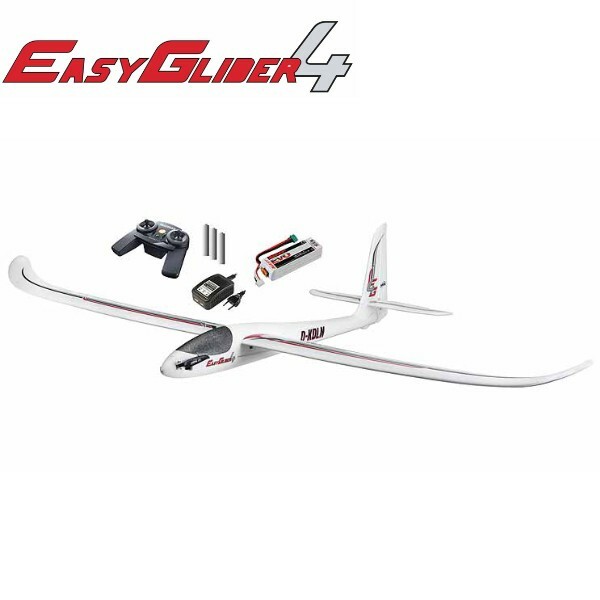 All modellers know the great flying qualities of the EasyGlider Multiplex. 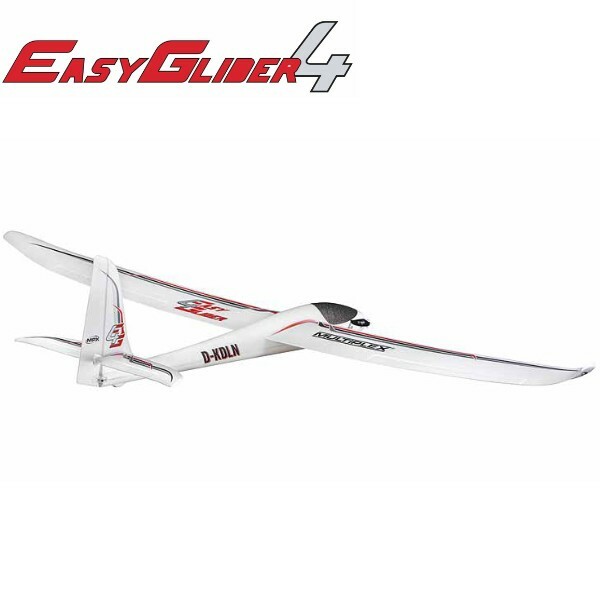 It is a great machine for initiation, discovery of slope flight, gliding and basic acrobatics. 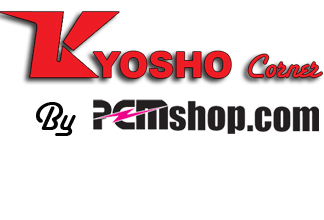 It is sturdy, simple and the spare parts are easy to find. 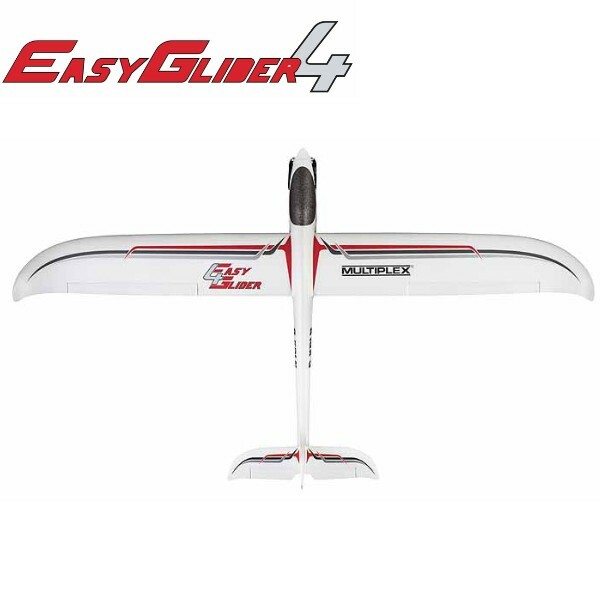 The Multiplex Easyglider 4 is an excellent tool to fly whatever its level ! ● A new wing of the same geometry, but without a cowling, with removable GFK longitudinal beam. ● Fuselage reinforced with two fiberglass rods. 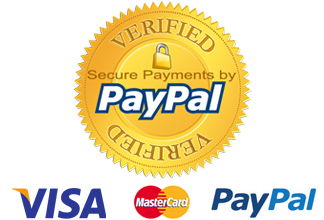 ● Removable empennage (stab and drift) with a very discreet screw. ● Elapor canopy, tinted in the original mass. ● Pair of folding blades 9x6 "